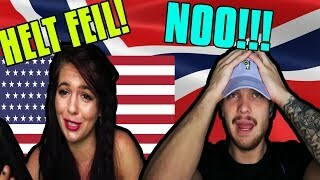 (12) Norwegian guy reacting to American girl saying Norwegian names! 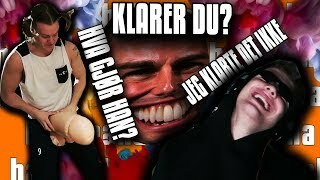 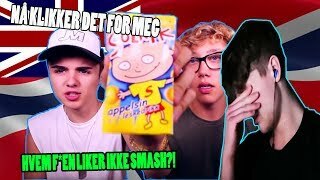 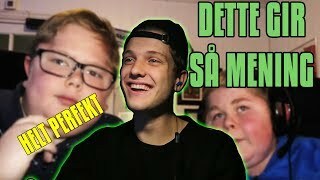 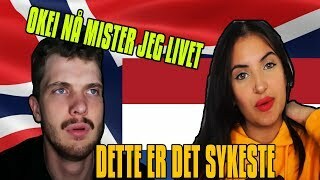 (12) Norwegian guy reacting to Dutch girl speaking Norwegian, Swedish and Danish! 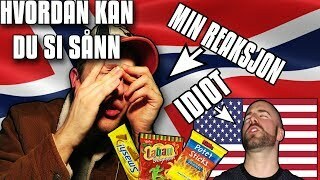 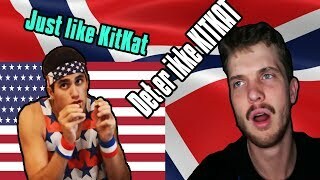 (12)Norwegian guy reacting to American boy tasting Norwegian candy! 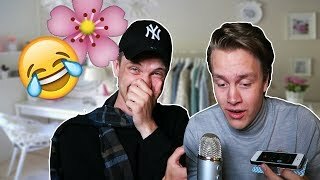 JonieBoi channel is new to VideoAmigo. 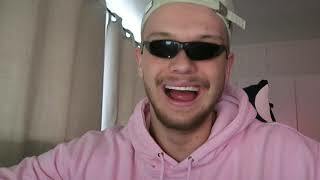 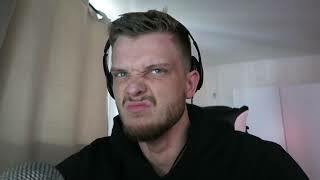 What category is JonieBoi in?